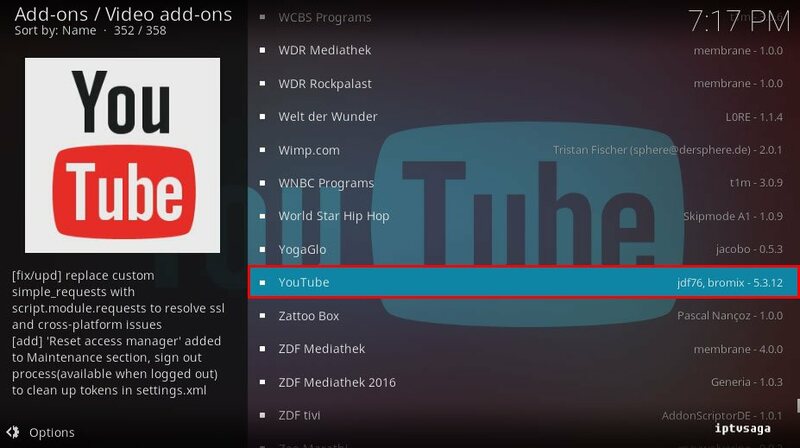 YouTube has the world’s largest video archive. 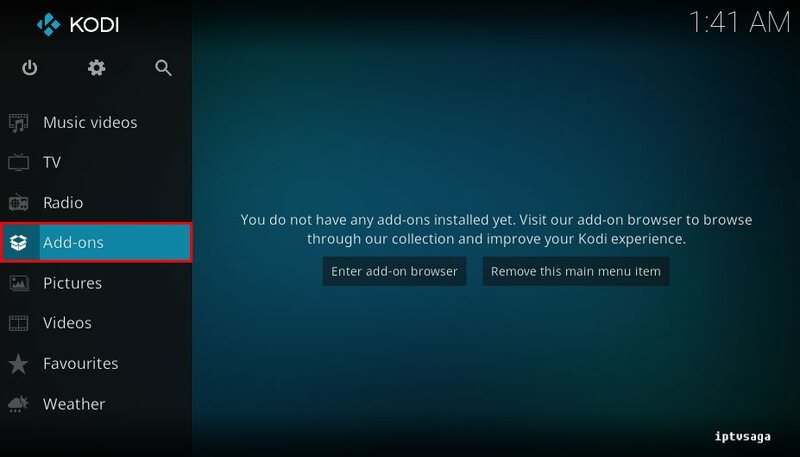 In Kodi, it is at the top of the list of kodi add-ons that need to be installed. 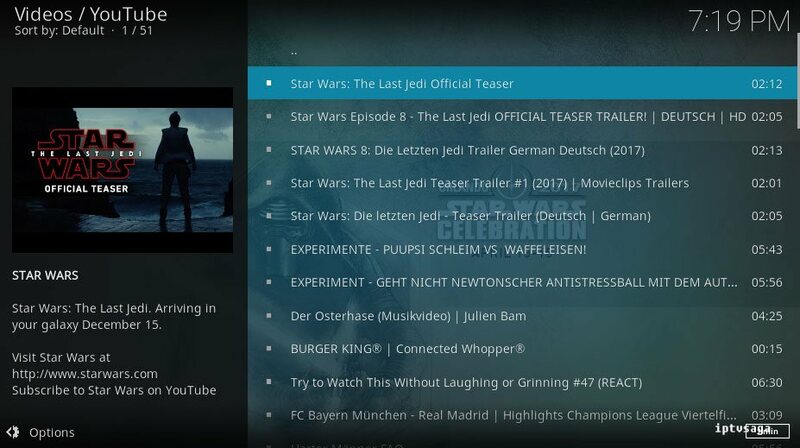 YouTube add-on is necessary for movie trailers, custom channels. 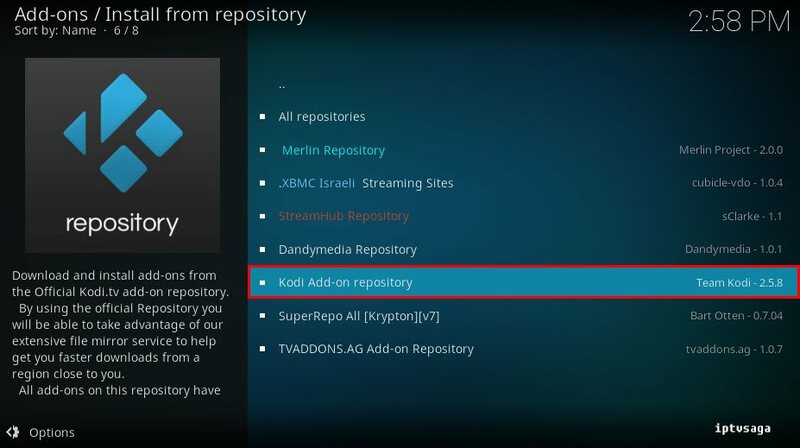 Almost all video addons use that in Kodi background. 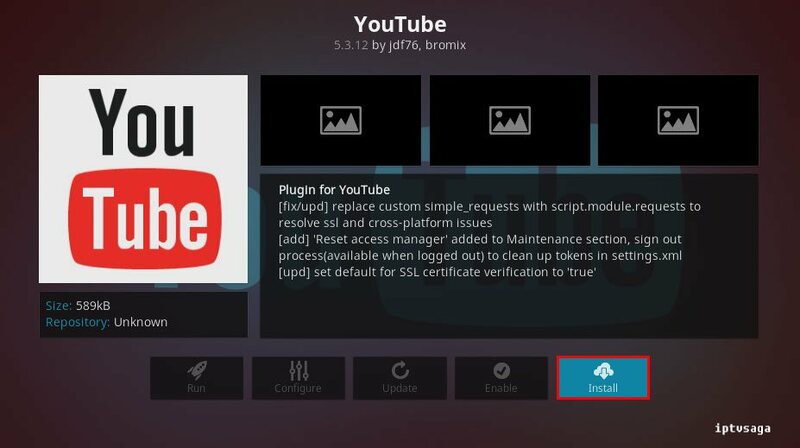 In this tutorial, we show how to install YouTube add-on to Kodi. 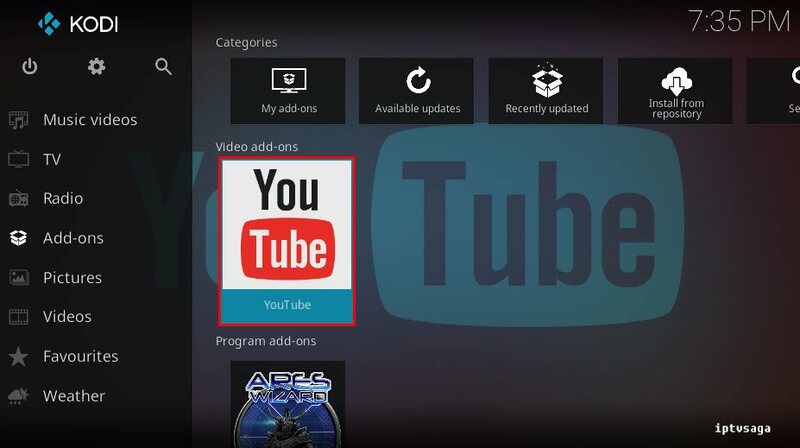 Now, YouTube Add-on has been installed. 11. 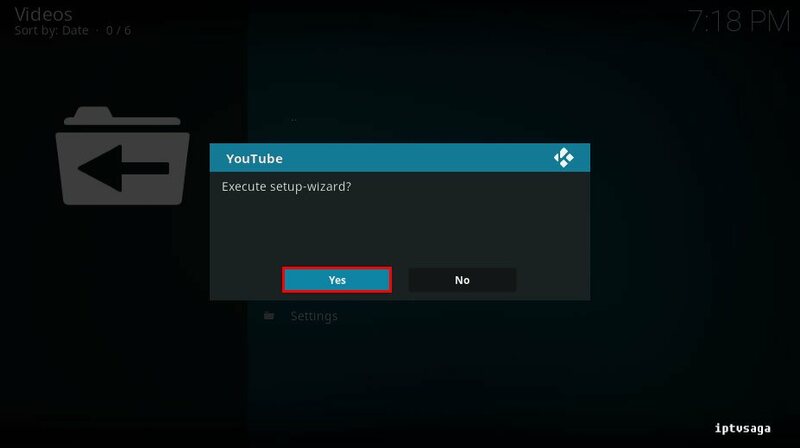 We should see the notification: Execute setup-wizard? 12. 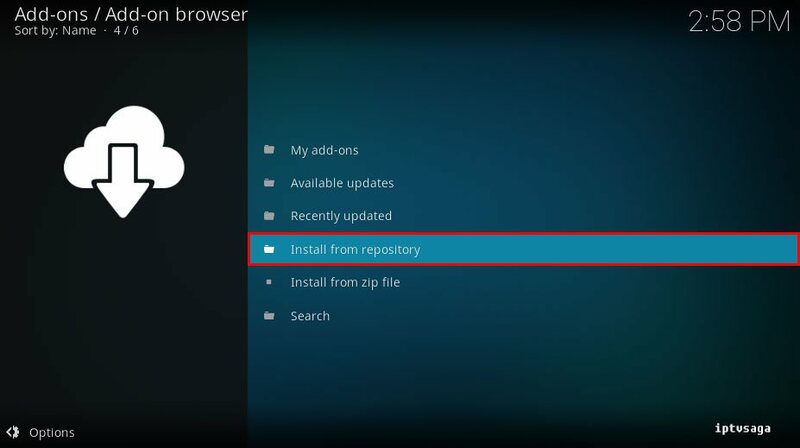 We should see the notification: Language and region? 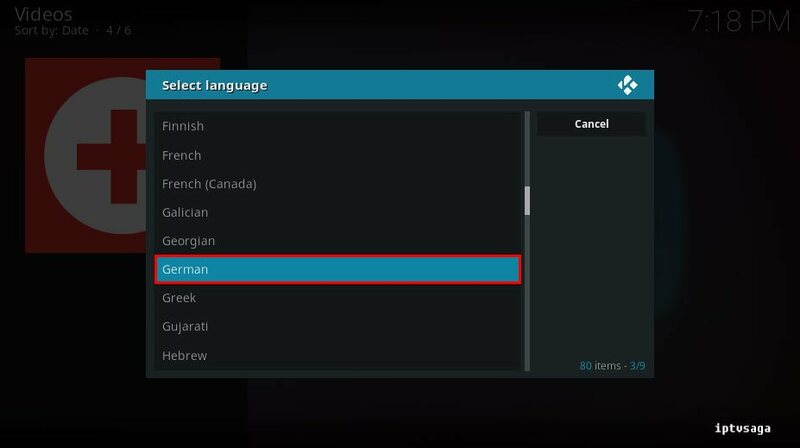 We chose german for example. 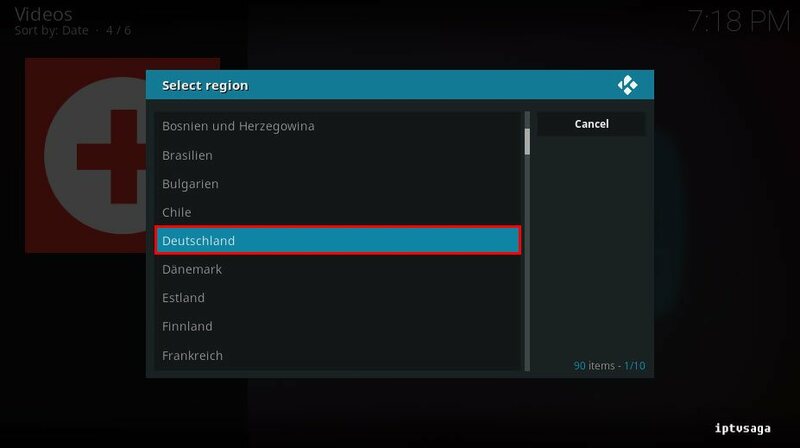 We chose Deutschland for example. 15. 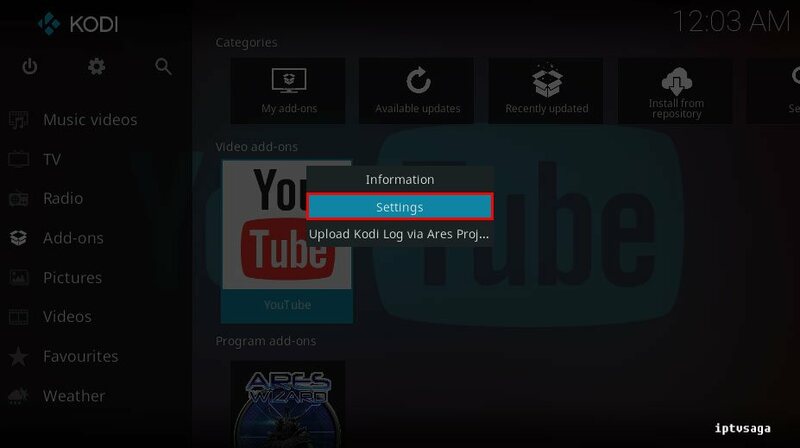 Now, YouTube addon has been successfully installed. 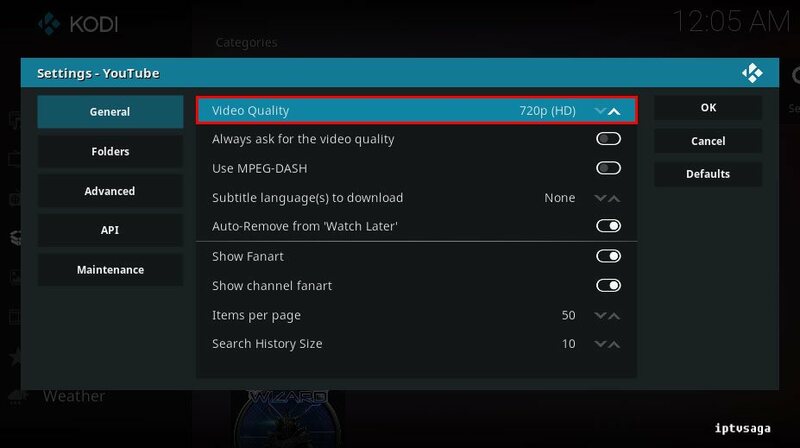 How to Change Video Quality of YouTube on Kodi? 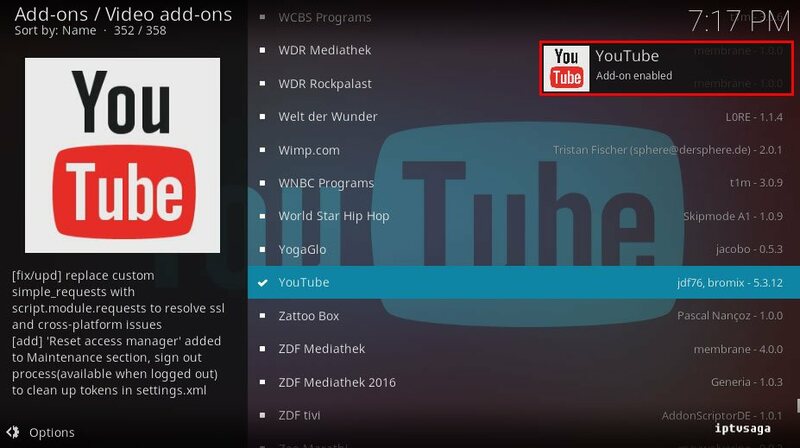 YouTube add-on plays videos with 720p resolution by default. 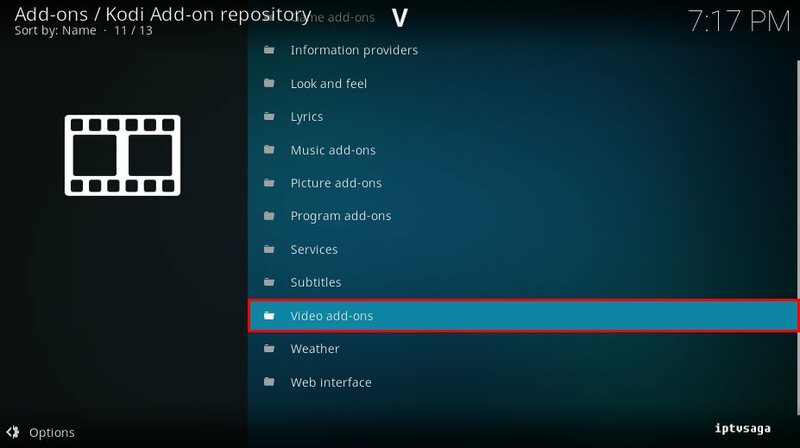 You can change the video resolution in the add-on settings. 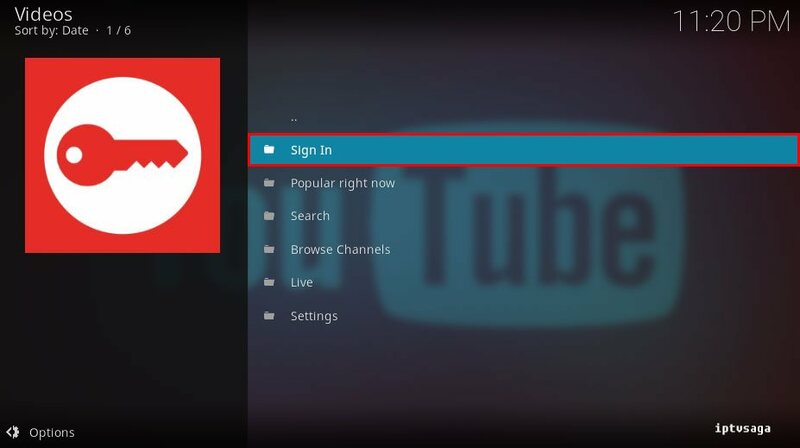 How to Connect YouTube Account to Kodi? 3. 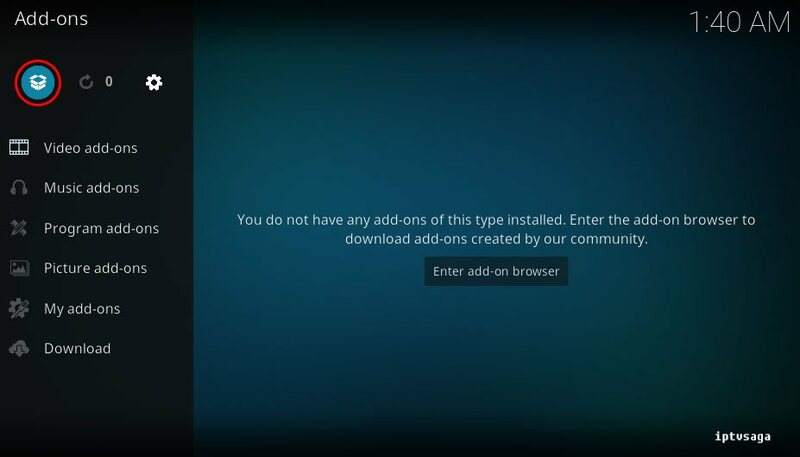 We should see the notification: Please log in twice! 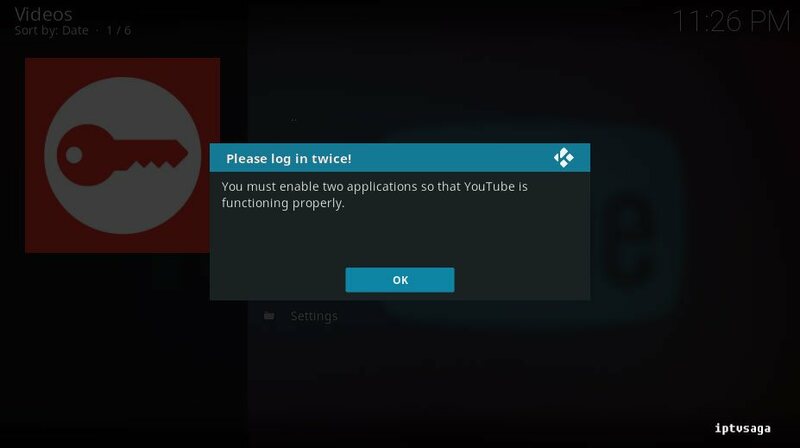 You must enable two applications so that YouTube is functioning properly. 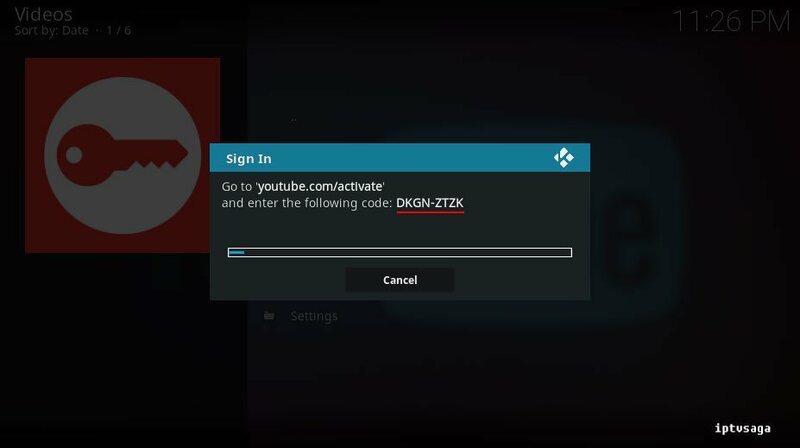 Go to youtube.com/activate copy-paste your code and complete the authorization process.